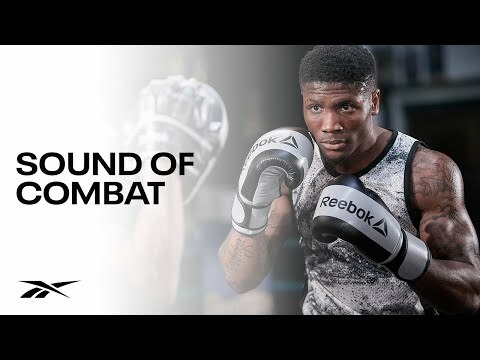 The Reebok Combat boxing mitts are made to be worn by boxers of a range of abilities, from beginners up to more advanced and skilled boxers. They are great for pad work and improving hitting technique and power. The slip-on slip-off design is very convenient and the gloves provide good cushioning and support for your hands during sessions. 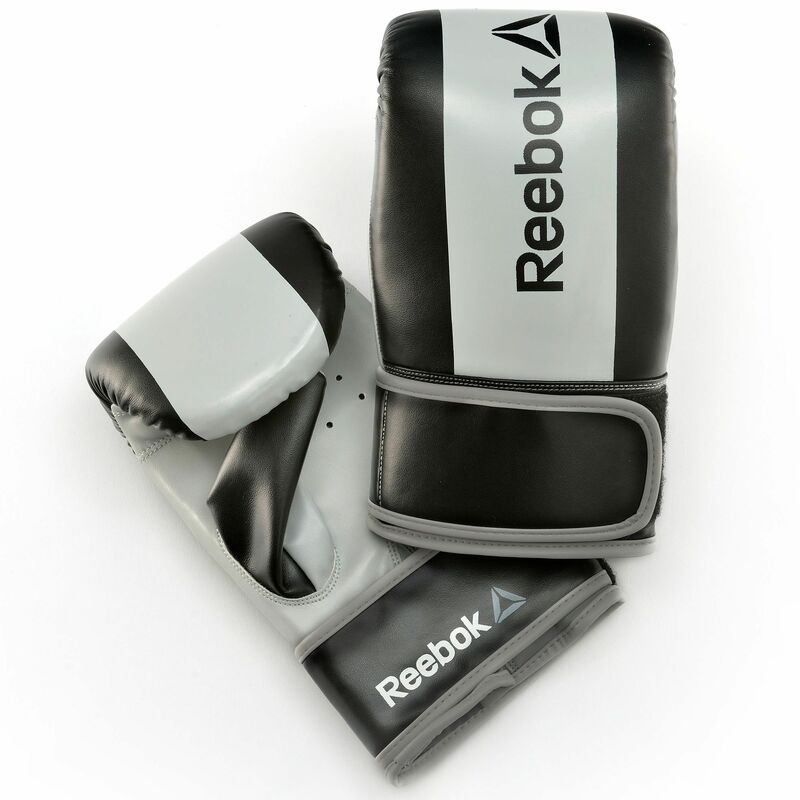 The palm area is ventilated for more comfort and breathable performance and they are compact for more practical storage and carrying to and from fitness sessions. 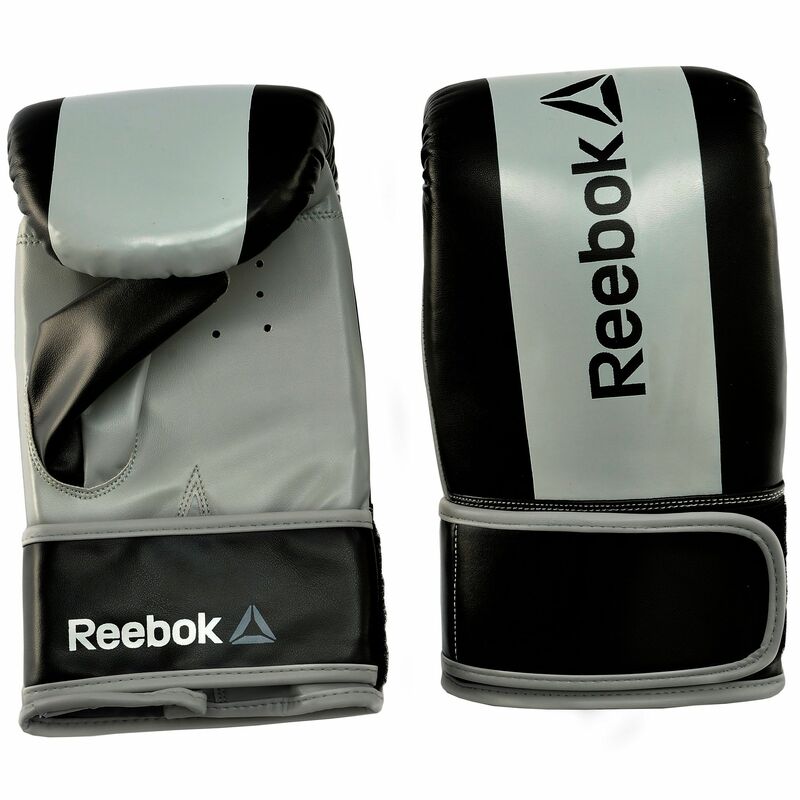 for submitting product information about Reebok Combat Boxing Mitts We aim to answer all questions within 2-3 days. 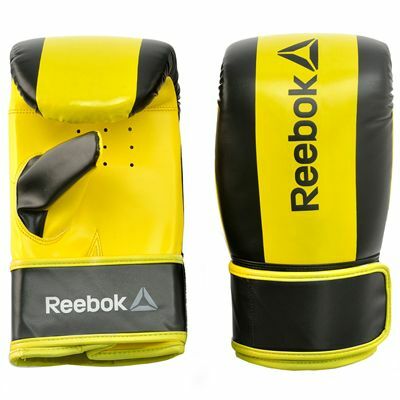 for submitting product information about Reebok Combat Boxing Mitts. We aim to answer all questions within 2-3 days. If you provided your name and email address, we will email you as soon as the answer is published. 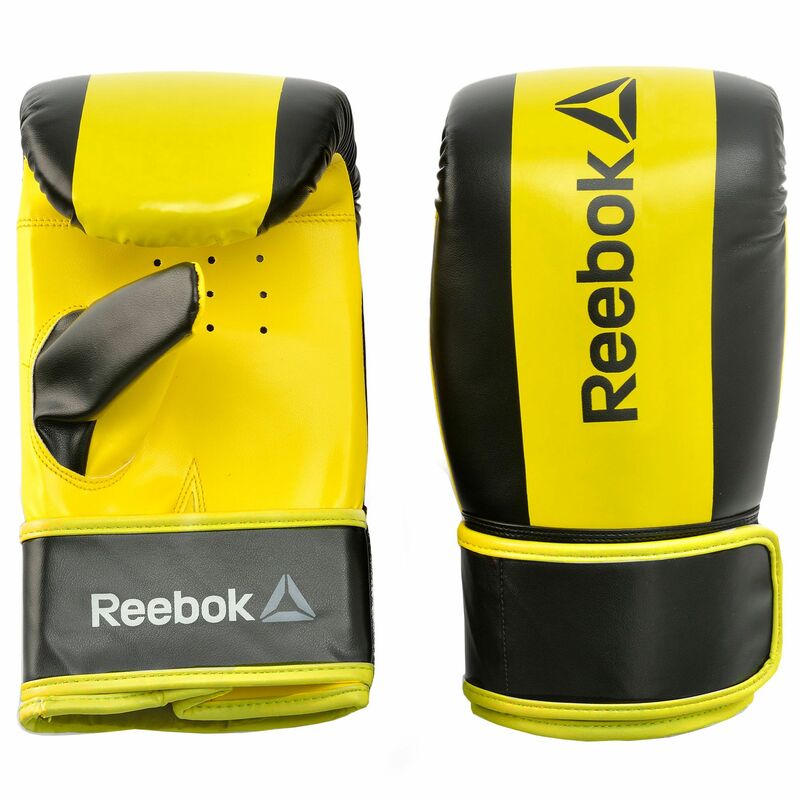 for submitting product review about Reebok Combat Boxing Mitts.